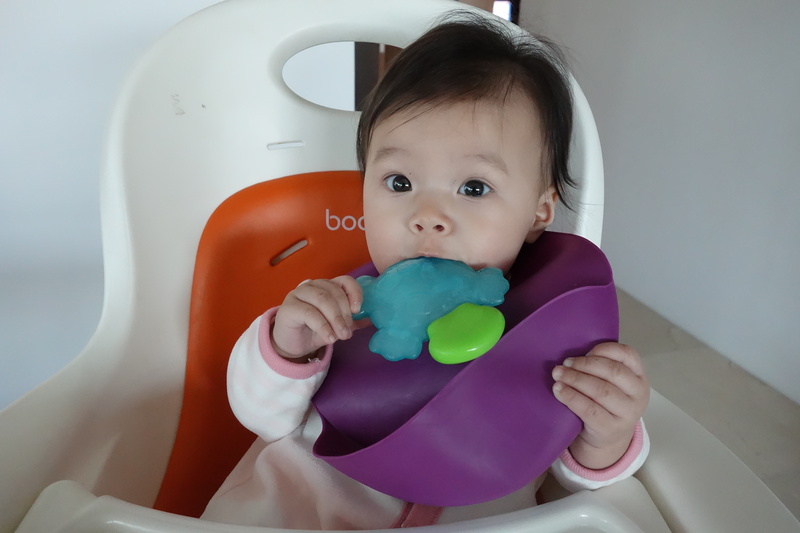 Not a huge fan of solids, so far. 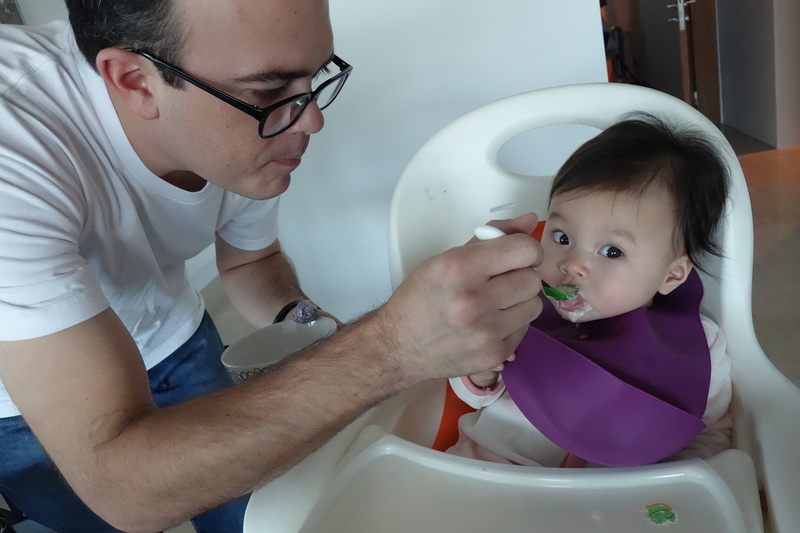 Now that Isa is six months, we’ve started slowly introducing some solid foods as snacks. She has tried banana, apple and rice cereal, each to mixed results. She politely accepts the food, but is really not excited for more, at least not so far. We will keep introducing new stage one foods for babies going forward, hoping we stumble on the tastes Isa is really into.